Increasingly, people are seeking medical care from numerous general practitioners, often across multiple practices. Sometimes it’s convenience – “I want to see someone now and I can’t see my regular GP for two days;” Sometimes it’s deliberate compartmentalising – “I love my regular GP but I don’t want to see him for my ‘lady’ problems.” Sometimes it’s an economic decision – “I just go to the bulk-billing, walk in clinic when I need a script or something simple. 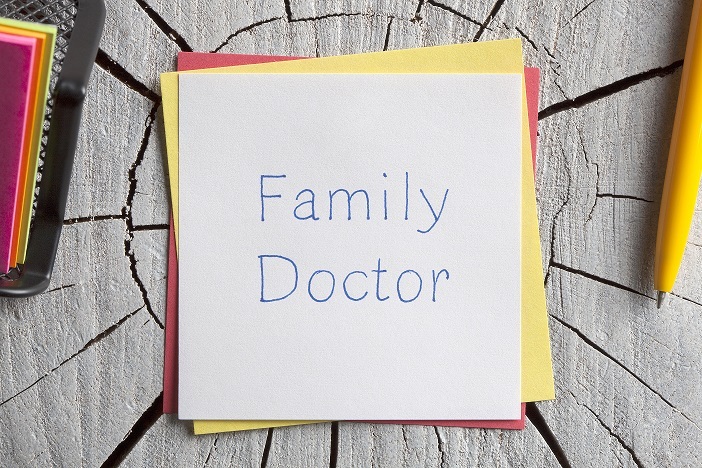 I see my regular GP for the important stuff.” Sometimes it’s failing to recognise the value of a having a regular family doctor. There is a wealth of evidence that demonstrates that continuity of care improves patient outcomes in the form of reduced mortality and reduced hospitalisation. Fragmenting your care across multiple doctors and particularly across multiple practices, creates room for error (drug interactions and allergies) and delayed diagnoses. For example, a child that’s had four cases of tonsillitis in 6 months would usually be considered for tonsillectomy. If however, they’ve seen a different doctor for each illness, it is highly probable that the referral won’t happen or will be delayed because the significance of recurrent illness is lost. The beauty of primary care is that your GP gets the opportunity to know you, the person behind the ‘presenting complaint.’ They learn about your past and your present. They come to understand what is important to you. They work with you to try to prevent disease and disability in the future. They help you understand your options, empowering you to make the best decisions for you. Sometimes you won’t be able to see your regular GP. You may end up in the emergency department acutely unwell or working FIFO and seeing the medic on-call. You can improve the quality of this episodic care by being well informed. Make sure you know your past medical history, your family history, your allergies and any medications you are prescribed. Ask for copies of your results and where possible a summary of your presentation, then follow up with your regular GP. Together you can review the situation, determine if further follow up is needed and update your medical record where appropriate. You are so much more than the acute problem that brings you to the doctor on any given day. You deserve a GP who sees you as a person and treats you holistically. Choose someone who will walk beside you through life.